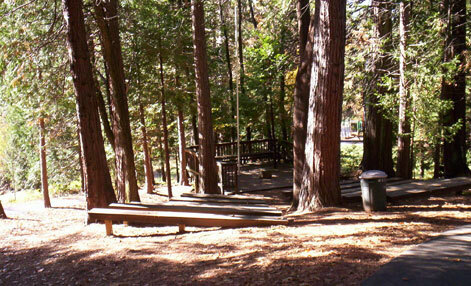 This area provides endless opportunities for outdoor science, hiking, and challenge activities. 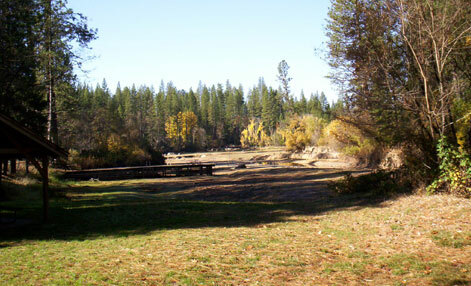 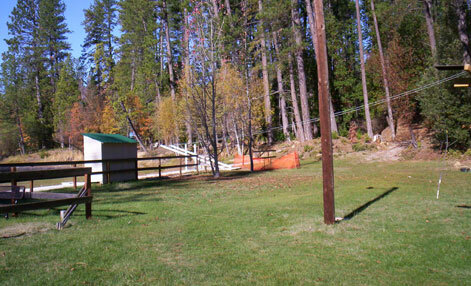 Located in the mountains just outside the town of Neveda City, the camp is about an hour and a half east of Sacramento. 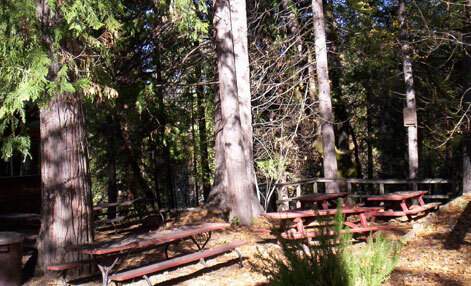 This area provides endless opportunities for outdoor science, hiking, and challenge activities. 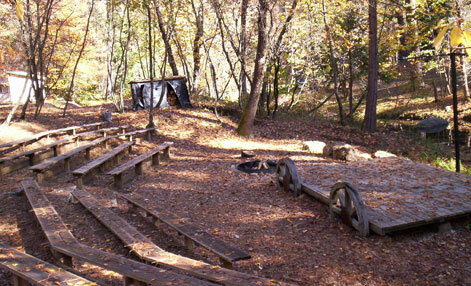 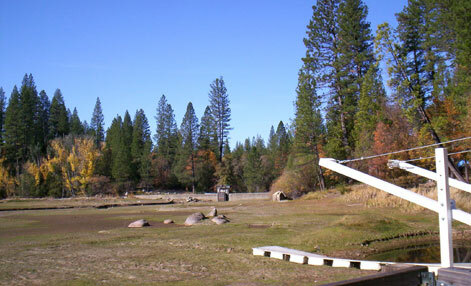 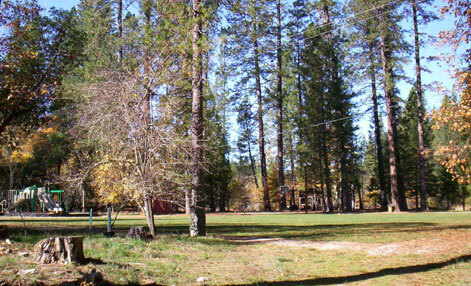 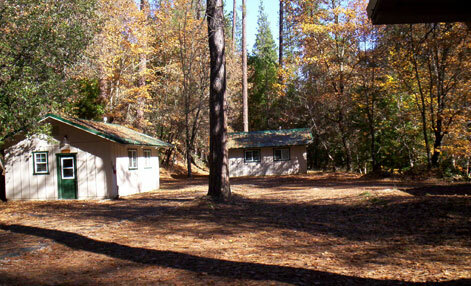 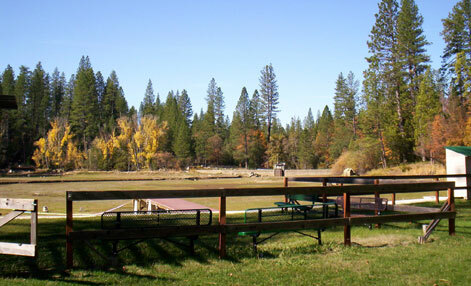 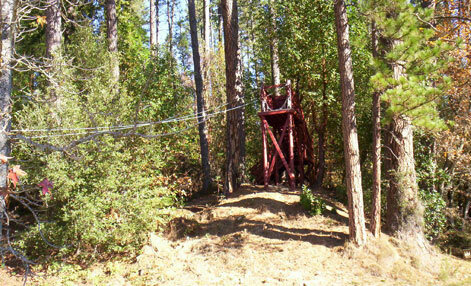 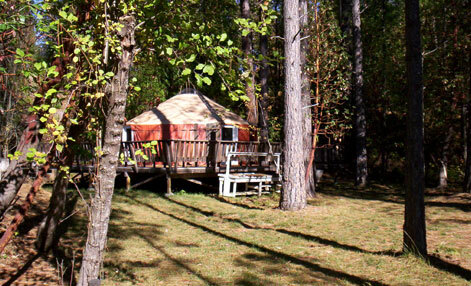 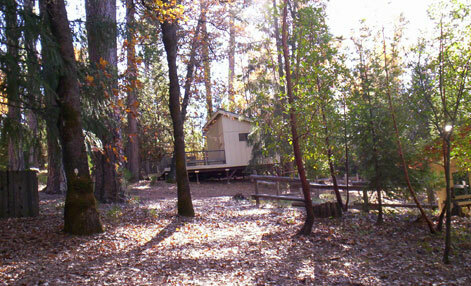 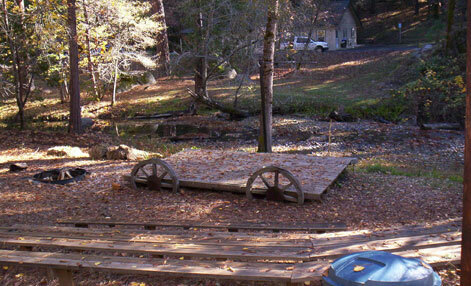 Located in the mountains just outside the town of Nevada City, the camp is about an hour and a half east of Sacramento. 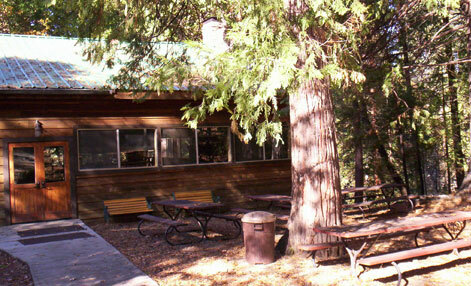 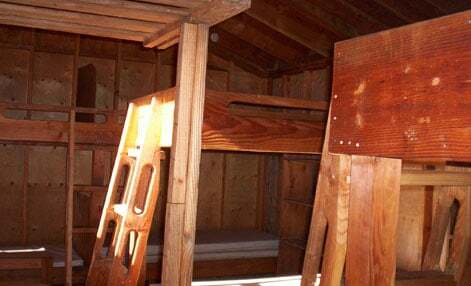 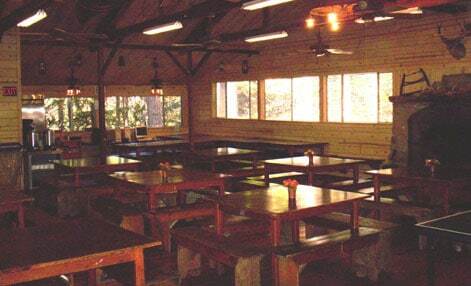 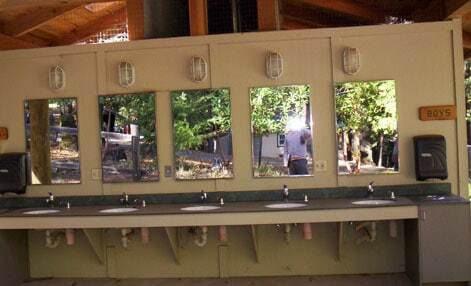 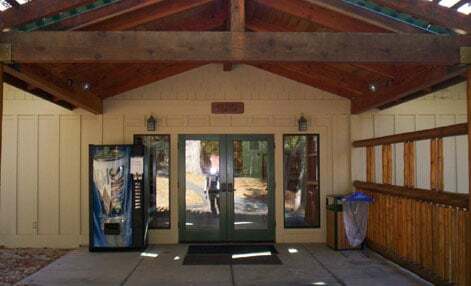 The camp features a lake, challenge courses, playing fields, modern well kept accommodations, and excellent meals. 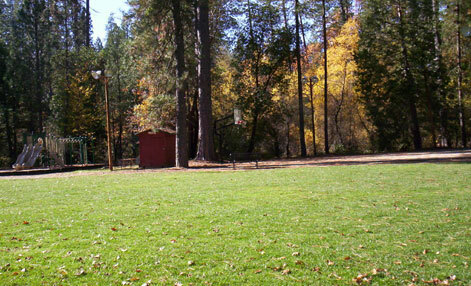 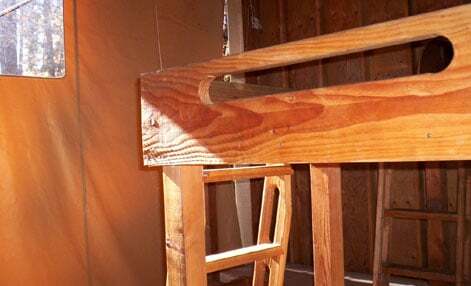 A variety of programs can be put together using these elements. 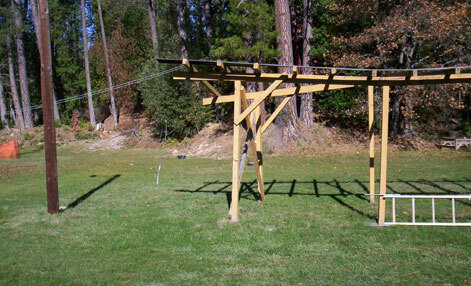 Students can do the ropes course and climbing wall in addition to outdoor and environmental education.